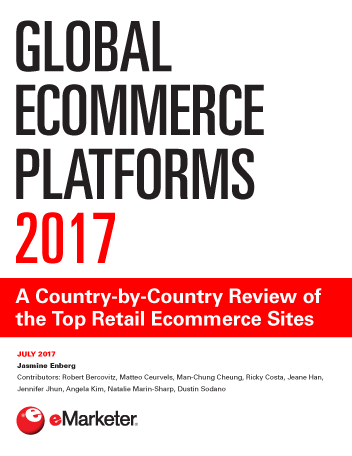 Despite a general economic slowdown in China, the country’s internet sector shows no signs of abating and eMarketer predicts that digital ad spend will reach $40.42 billion in 2016—a 30% increase on last year’s spend. 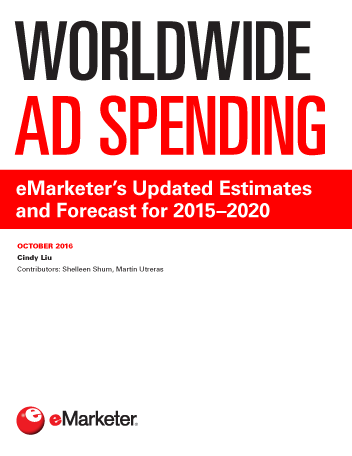 eMarketer expects this number to more than double by 2020, when it will reach $83.59 billion. China’s shift from traditional to digital media is also reflected in declining spend on TV and print. In 2016, TV spend will account for 24.2% of total media ad spending, or $18.92 billion. That’s less than half of digital’s share. Meanwhile, print spend will account for just 7.0% of media spend, or $5.50 billion. As consumer media habits in China increasingly shift toward mobile, mobile video in particular is touted to be a significant growth area and will take 55.0% of all digital video spend, or $3.09 billion, in 2016. 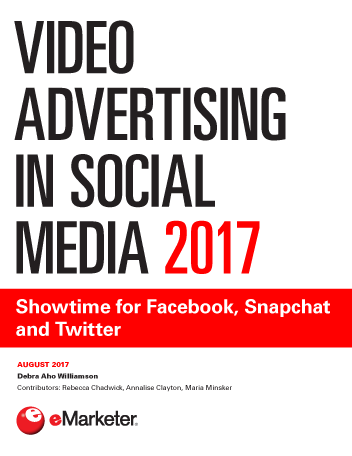 By 2020, mobile video will account for 73.0% of all digital video ad spend in China, representing $9.15 billion. Spending on display and search ads delivered to mobile internet-connected devices will also rise and reach $14.54 billion and $10.96 billion, respectively, in 2016. Collectively, Baidu, Alibaba and Tencent will take 72.8% of China’s mobile internet ad market in 2016. eMarketer predicts that Alibaba will continue to claim the largest share of mobile internet ad revenues in China, taking $9.16 billion million in 2016, for growth of 54.8% on last year.